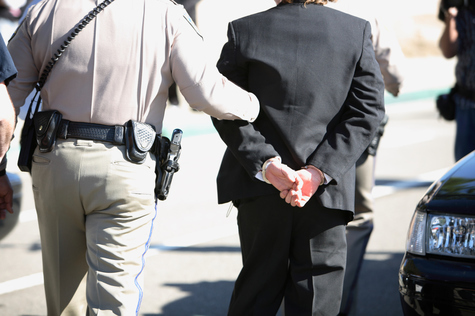 Criminal charges involving white collar crimes may subject you to state and federal charges. Many laws may be involved in these complex cases, and our clients face a range of potential punishments, even if they merely witnessed the alleged illegal actions of another person. Angotti & Straface offers experienced, high-quality legal representation against the overzealous and aggressive tactics used by prosecutors. Our clients include individuals and corporate clients who have been accused of financial wrongdoing in both the public and private sector. Successful defense against complex white collar financial crime cases demands a thorough understanding of all applicable laws, as well as anticipation and preparation for all possible trajectories through which the case may proceed, including additional government enforcement and penalties, civil actions, and additional claims by purported victims. The financial penalties for white collar crimes have the potential to climb into billions of dollars. If you are being investigated for any type of white collar crime, it is critical to retain competent legal counsel immediately. Angotti & Straface have the extensive resources, experience, and litigation skills to devise the optimal defense for the charges that you are facing. Contact us for a complimentary initial evaluation to discuss your case: (304) 292-4381.